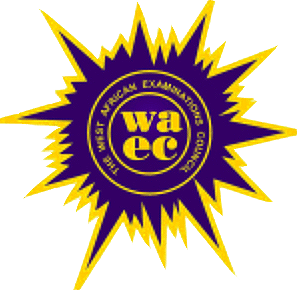 The 2018 WAEC results statistics for May/June examinations have been released. This is coming after the West African Examination Council released the results of the 2018 May/June WASSCE for internal candidates. It was announced that only 50% passed in minimum of 5 subjects. WAEC announced the release of the 2018 May/June examination results a couple of hours ago and the stats released has shown there was mass failure. Here is the full details of the statistics. Announcing the results today at the WAEC headquarters in Lagos, the Head of National Office (HNO), Mr Olu Adenipekun, said the performance of candidates for its examinations in the last three years has been fluctuating in view of the outcome of the just released 2018 examination. In the analysis of the results, he said: “1,578,846 candidates registered for the examination, out of which 1,572,396 candidates sat the examination. In the breakdown of the results, the HNO said: “1,213,244 candidates representing 76.84% obtained credits and above in a minimum of any five subjects (I. e with or without English Language and/or Mathematics. We wish you the very best with your result!! !